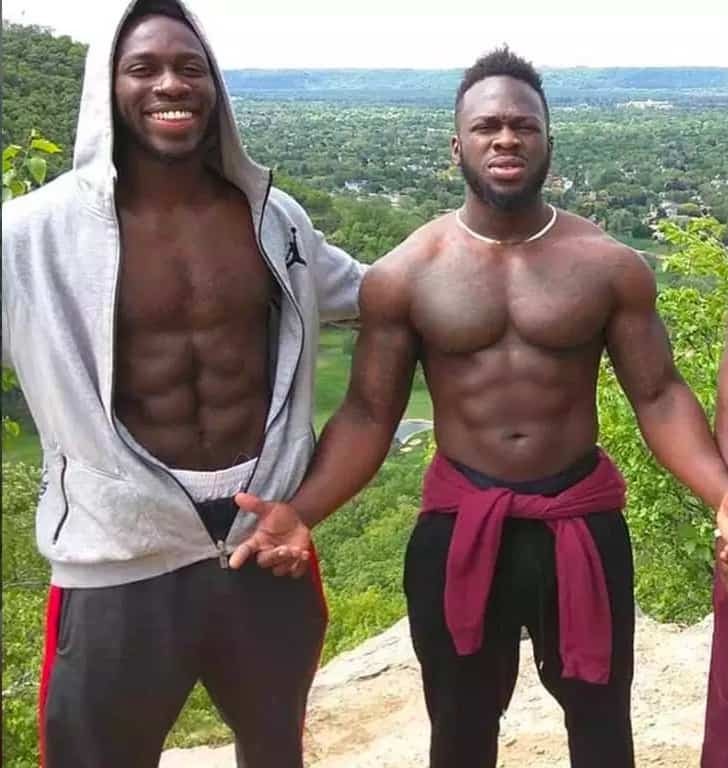 Abel and Ola Osundairo, the brothers who allegedly assisted Jussie Smollett in the staged hate crime in late January, regret their involvement, according to a statement released by their lawyer. Smollett turned himself in to police on February 21. Johnson said that police have the $3,500 check that Smollett wrote to the brothers to pay them for the staged attack. Smollett is due back in court March 14. He has maintained his innocence.